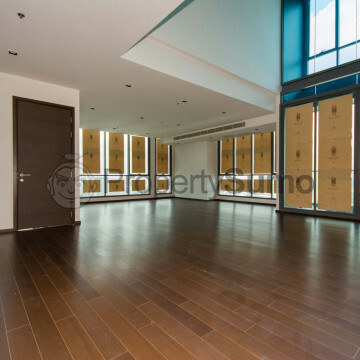 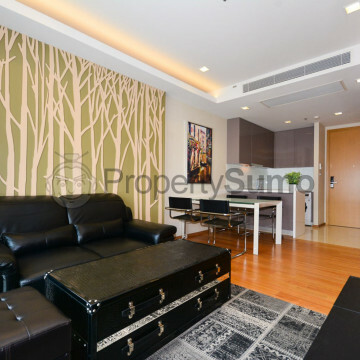 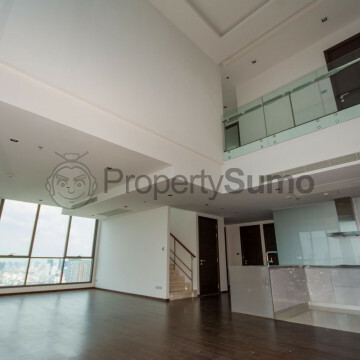 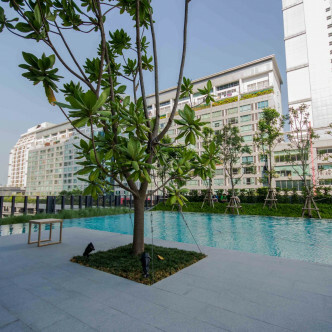 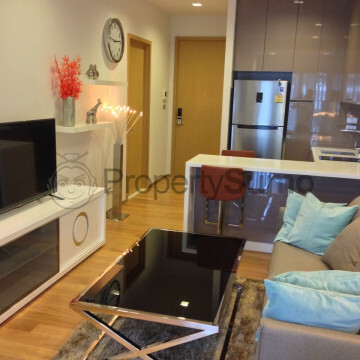 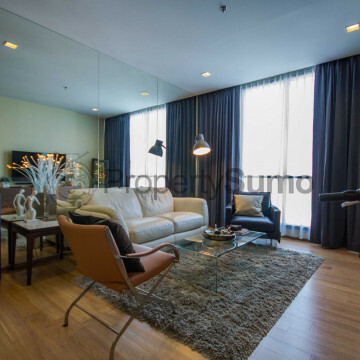 This trendy apartment building is situated in the Nana area of Bangkok and provides pure comfort and style. 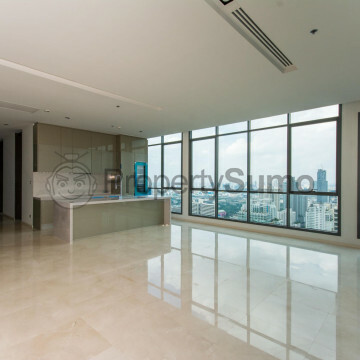 The building’s 334 units are spread out over 30 floors and the upper floors offer particularly striking city views. 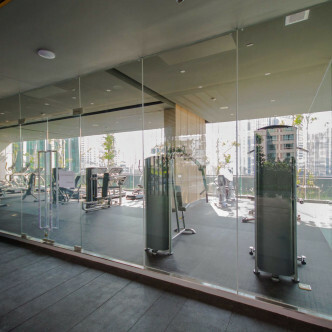 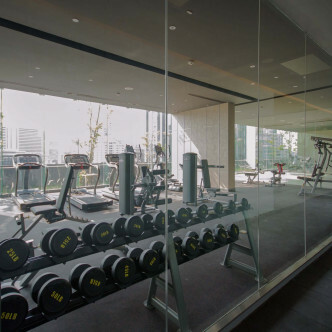 Facilities play an important role in the experience at Hyde Sukhumvit and residents will find a conference room here as well as a spacious fitness room that comes with plenty of modern equipment. 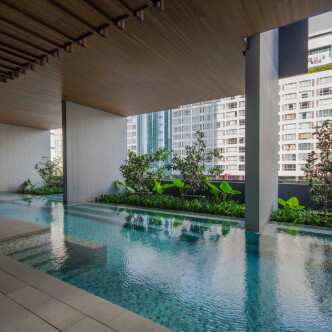 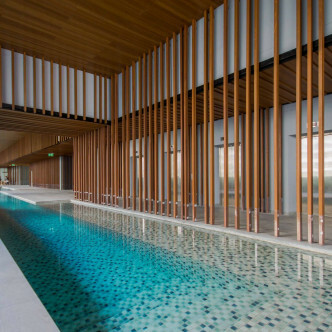 The outdoor swimming pool and garden are particularly striking, while the onsite Jacuzzi is the perfect place to unwind after a busy day in the city. 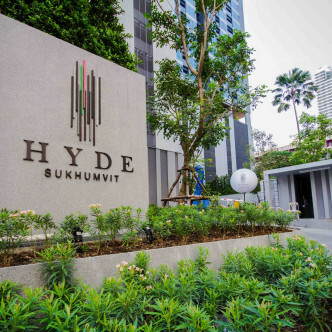 Hyde Sukhumvit offers residents a great location. 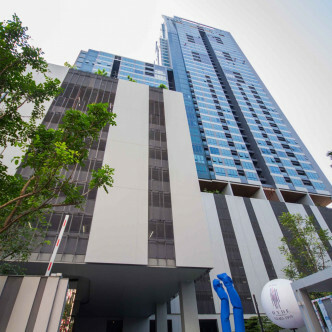 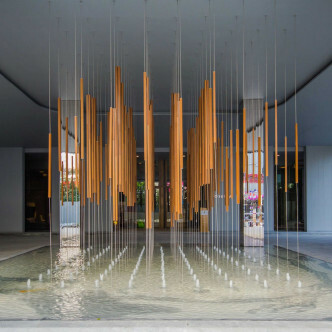 It is situated conveniently close to the Nana BTS station, while residents will be able to spend their evenings exploring vibrant entertainment zones such as Soi 11, which comes complete with a large number of international and Thai restaurants, modern bars and clubs like Levels and Above 11, which are great places to play after dark.